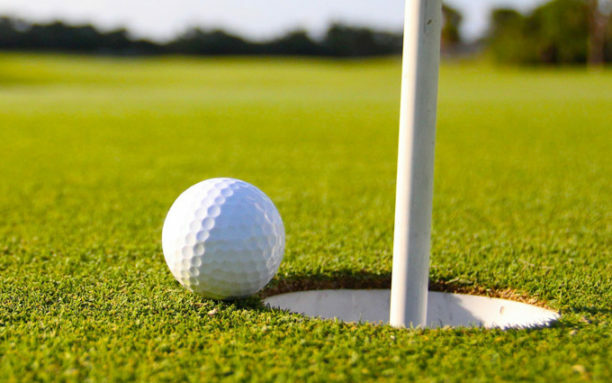 The three-day gross tournament which teed off at the IBB International Golf and Country Club on Friday is expected to end on Sunday. Nigeria’s Rachael Danjuma, Eva Magala of Uganda and compatriot Amina Wilfred were the best top three players at the end of Day One. They returning gross scores of 81, 82 and 84 respectively. No fewer than 160 amateur lady golfers are slugging it out to make the cut of 45 players on Saturday to ensure qualification for Sunday’s final. However, Sweden-based Mbabazi who returned a gross of 105 to finish in the 40th position at the end of Day One, expressed optimism that she could make the cut on Saturday. “My game began very well but I realised that my problem was the short game. “The putting was challenging as well as getting out of the bunkers. “So, knowing what my challenges were today (Friday) will indeed help me improve on my game tomorrow (Saturday). “I made the cut after finishing among the top 30 in 2018. So, my immediate goal is to be able to make the cut for the second year running and play on the final day. “I am also aware that this year’s event is listed on the World Amateur Golf (WAG) ranking calendar and so I intend to use this rare opportunity to amass a lot of points so as to improve my ranking,” she said. Mbabazi expressed delight at the overall organisation of the tournament, adding that she was having a great deal of fun and experience in the Nigerian capital city. “The course is well maintained and the pace of play has been great. “It’s been fun to meet all the ladies who share the same passion for golf. “The country is really beautiful and peaceful, and I did come back this year because I had a good experience during my last visit.